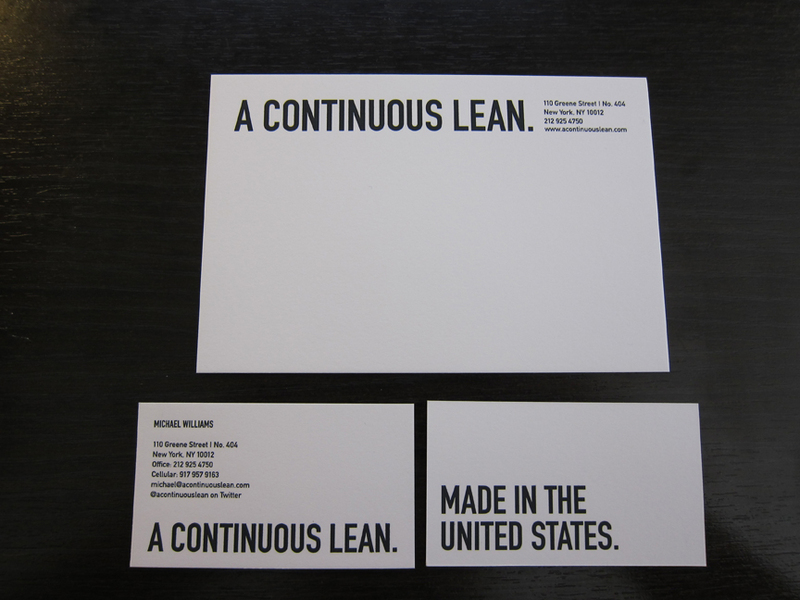 Round Here… | A Continuous Lean. Thought I’d share a little documentation of my life in the past few weeks. I went to Wisconsin, Ohio, the Hamptons and all over New York City. I ate pork buns with The PBC and drank Cleveland-made brews in the heart of Miller country. I saw The Black Keys (still and forever proud sons of Akron) twice in one day – a first for me. I took Polaroids and made pancakes on a Coleman stove. Good livin’ all summer long. Enjoy. International Brotherhood of the Pork Bun. New cards from Terrapin / Stationers Engraving & Printing Co.
Great Lakes Eliot Ness at Comet Cafe in Milwaukee. Sounds like your Raleigh has something loose. Is that a Sports, or Superbe? What did the Coleman stove look like, new or vintage, have a vintage Coleman stove and lantern, work so much better than the new stuff. where can I get those boots? Shawn: Old Coleman stove, obviously! Jake: I’m pretty sure those boots don’t come out until SS11 (as I just saw them at a tradeshow). I’ll find out though. Ah! I was at that Black Keys show! They killed it. 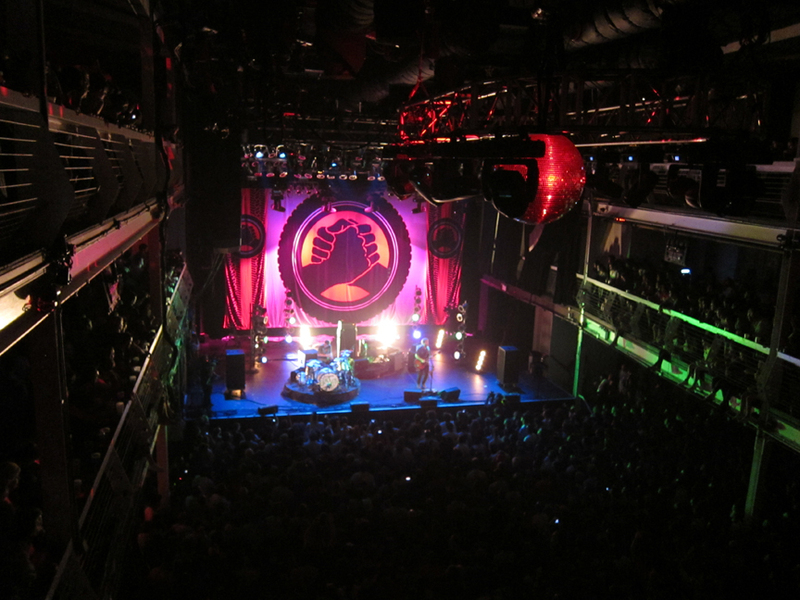 But man, Terminal 5 has got to be the worst venue in this city. Really beautiful pics, I’ve always wanted to go, mainly to the Hamptons !! 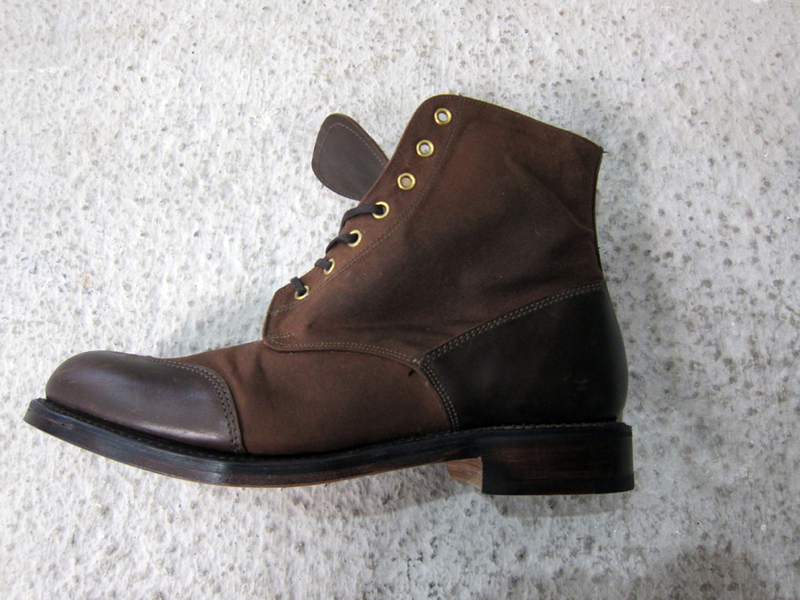 I stand corrected, those Grenson boots are available starting in September. Available at: Bergdorf Goodman, Revolve, Martin Patrick, Douglas Fir and Gravity Pope. Big ups to the Great Lakes Brewing Co. Elliot Ness, hands down best beer they make and strong to boot. Even as a Milwaukee boy, I love Great Lakes beer. My heart bleeds local brews, but I cannot deny a fine example from a city like Cleveland. ahhh, comet. thought it looked familiar. usually a bit hazy when I’m there. I mixed up the name and then corrected it (thanks to a previous commenter). Comet Cafe is the spot. 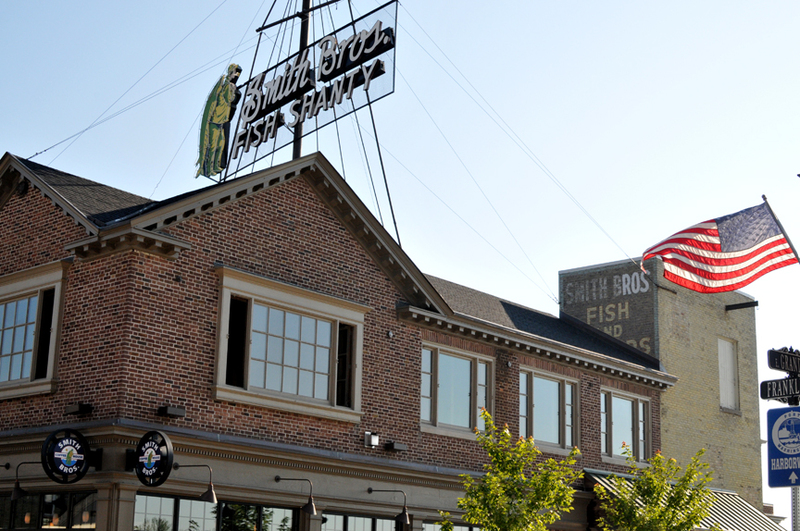 if you’re ever in cleveland check out the great lakes brewing co.’s restaurant, outdoor seating there is a must. 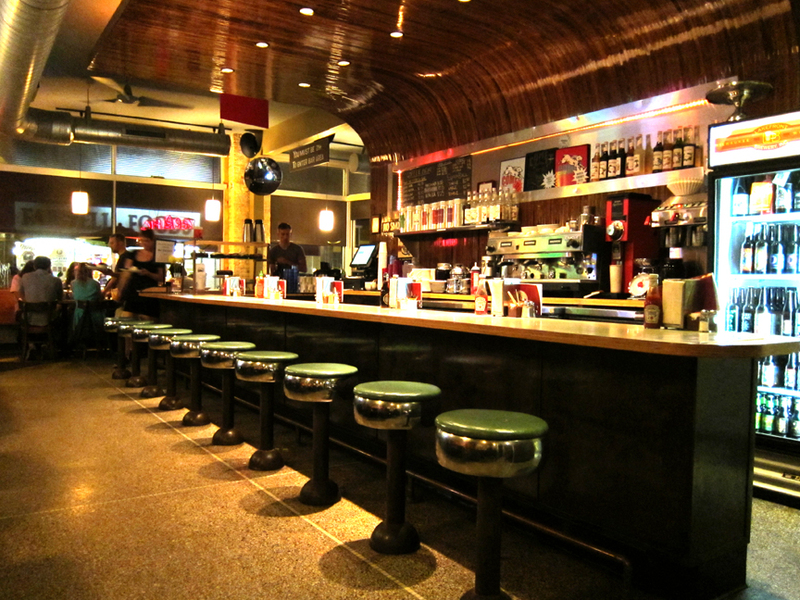 I dig the Comet Cafe a lot. I live in Grand Rapids (Home of Founders Brewing), and while at Comet Cafe I asked the bartender to recommend a must drink Milwaukee beer. His response: “Skip anything from Milwaukee and go with Founders”. No, no, not Eliot Ness, Blackout Stout surpasses. Nothing better: caramel-y, rich…… and around 10% ABV. 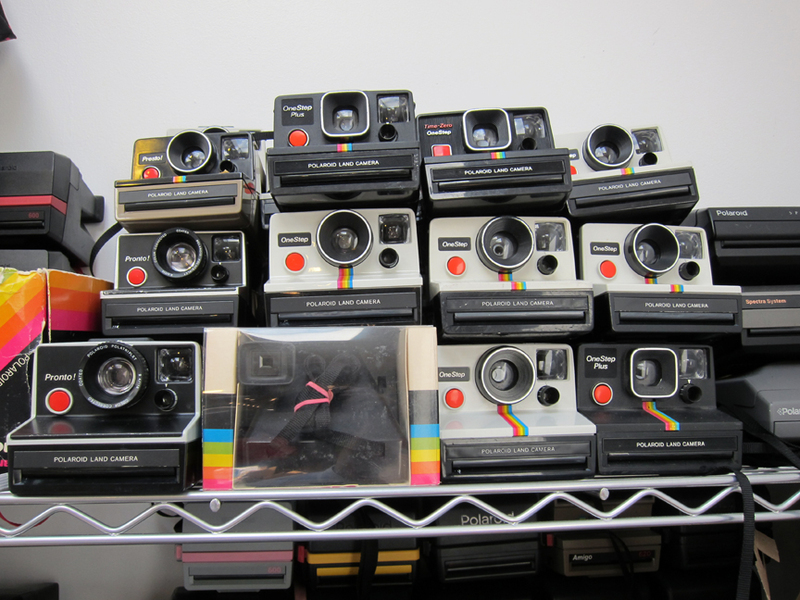 michael–i believe you’ve answered this question before, but what type of camera are you using? 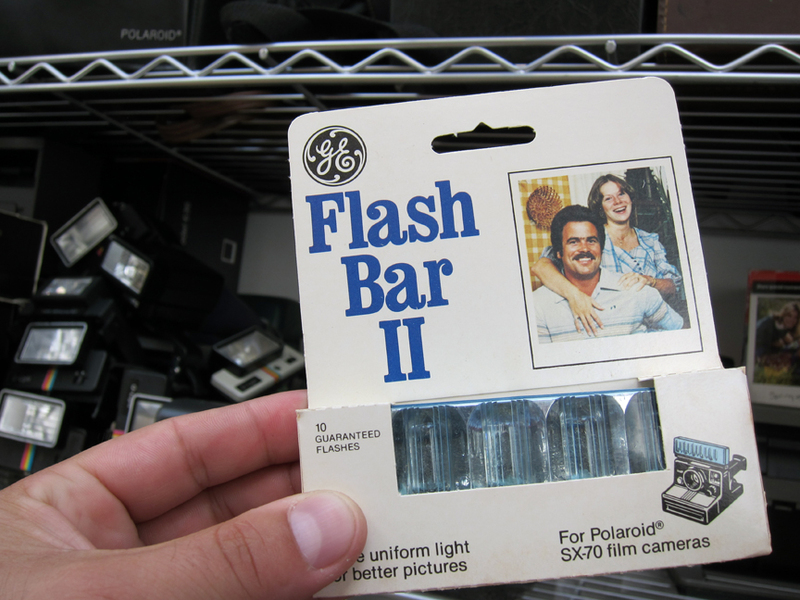 the quality is second to none… proper pics! Definitely the Riveria Club dude in the pink in the pork bun shot..What’s his name again? 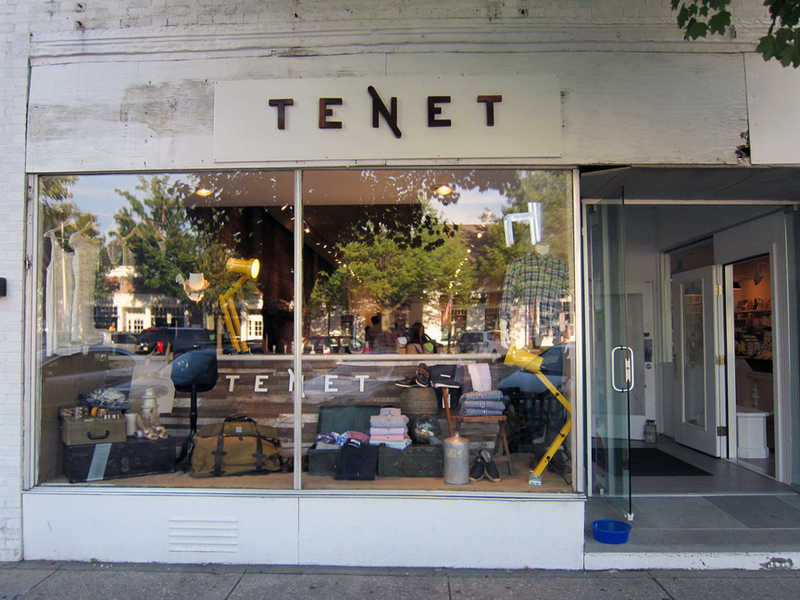 Tenet looks like a great shop. Thanks for sharing. Wouldn’t these Grensons make do instead? Always looking for a good pork bun…where’s the pic from? Ant â€” these were shot with one of two cameras. A Canon S90 or a Nikon D300. Pork bun picture is from Ippudo on 4th Ave. Killer spot. This is not even up for debate. Christmas Ale all the way. how do ippudo’s buns stack up next to fatty crab’s? and thanks for the camera info… time to go camera shopping! 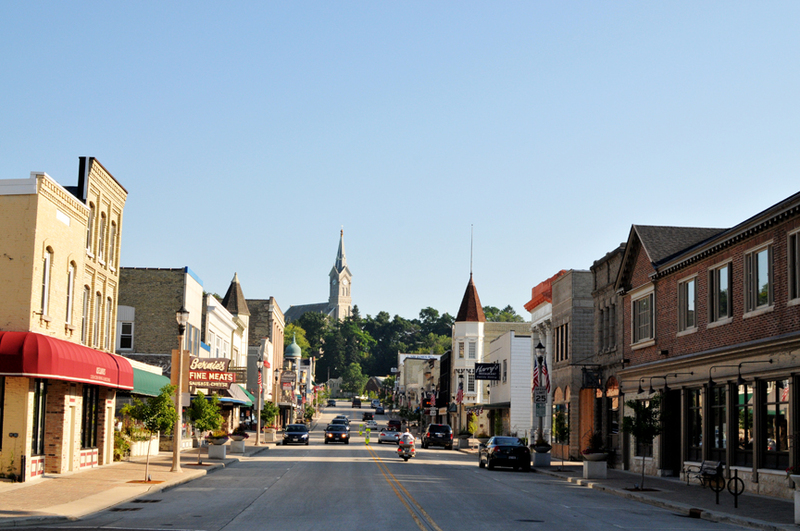 I worked my way through High School and College at Smith Brothers Restaurant growing up in Port Washington, WI. Hope you had fun! I see you made it to Port Washington. I’ve caught two of my largest salmon in that harbor. And if you like pork buns…have you been to a Momofuku restaurant? If not, GO NOW. 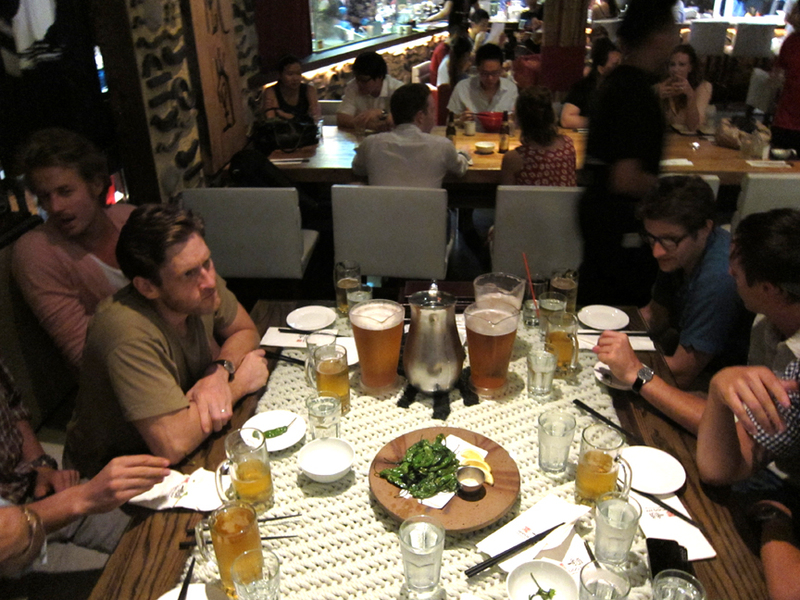 Everything about them is amazing…it is nice to see new American food.